Custom yachtbuilder McConaghy Boats is teaming with racing multihull specialist Banuls Design to launch a new range of semicustom, high-performance catamarans, the companies announced. Named MC², with reference to the two hulls, the range will start with the MC²60. The construction of hull No. 1 of this high-speed catamaran will start in June for a delivery in September 2012. "The term &apos;high-performance catamaran&apos; is frequently overused. 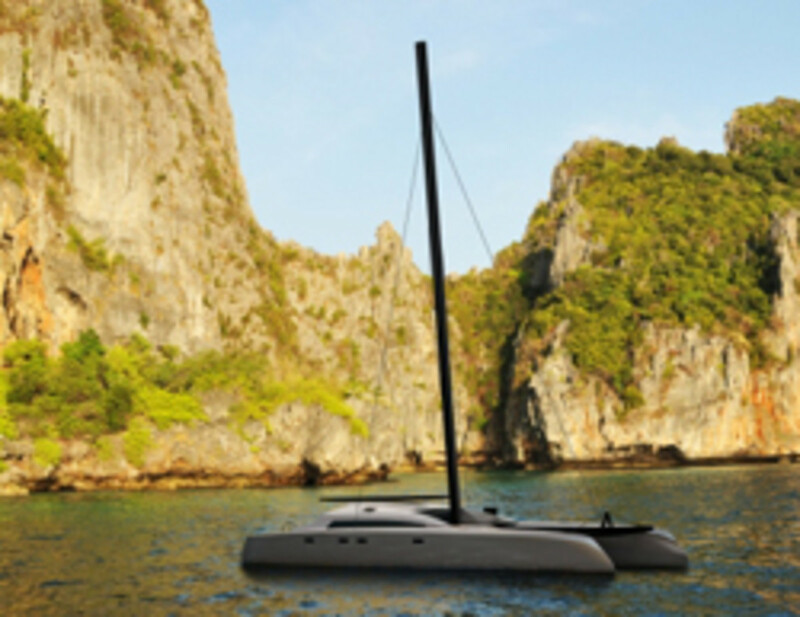 Many supposedly fast-sailing catamarans are in reality too heavy to sail fast, as weight is the enemy onboard a multihull," said Raphael Blot, manager of the new venture, in a statement. "At just nine tons displacement the MC²60 is substantially lighter than existing 55- to 60-foot cruising catamarans, which means the MC²60 will be a fast catamaran, even in light wind conditions and upwind."